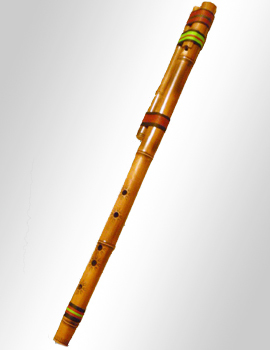 This musical wind instrument; Moxeño, moseño or meceno, is one of the most serious aerophones that exist in the Andean region. 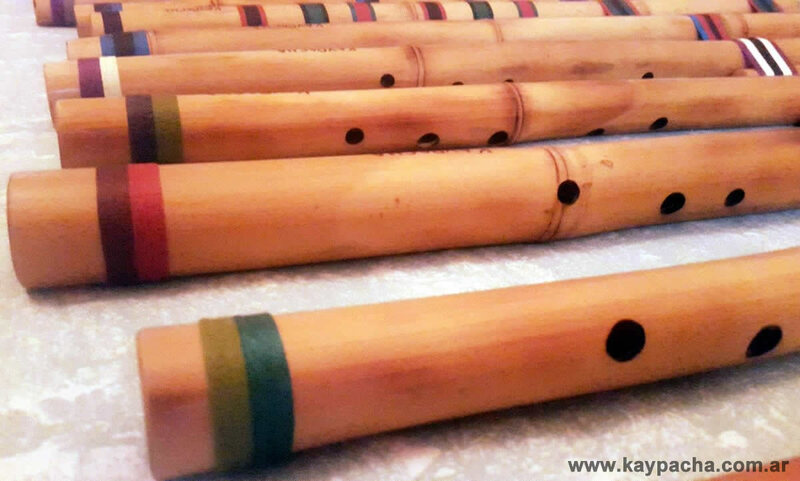 This flute is executed in a transversal way although it is of direct blow. 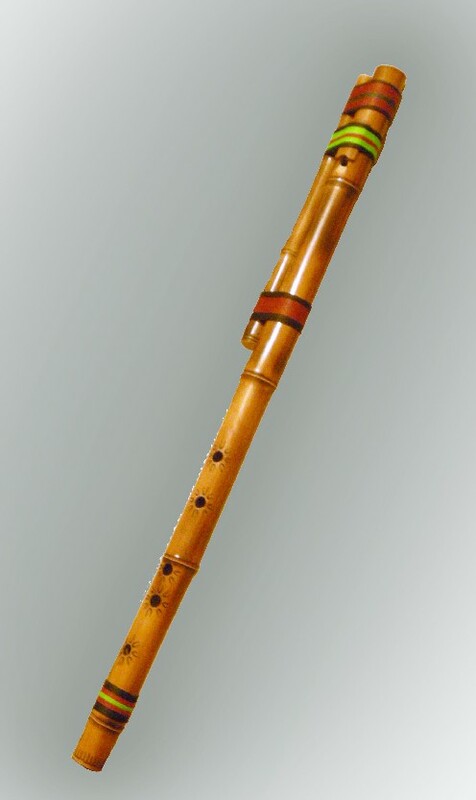 It has a diatonic scale. Its length is around 65cm to 1.5m in length. 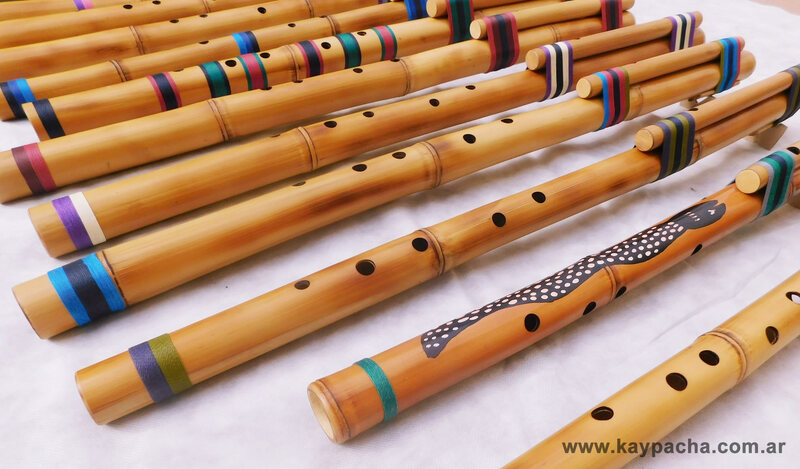 Built entirely of bamboo. 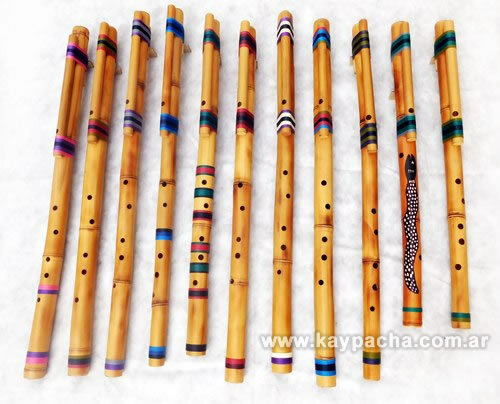 This musical instrument called Moxeño is found in the region of Canton Mohosa in Bolivia, although many believe that by its name comes from the Bolivian city of Moxos although it is not so. Also it is usually found by the name of Moseño or Mohoceño. 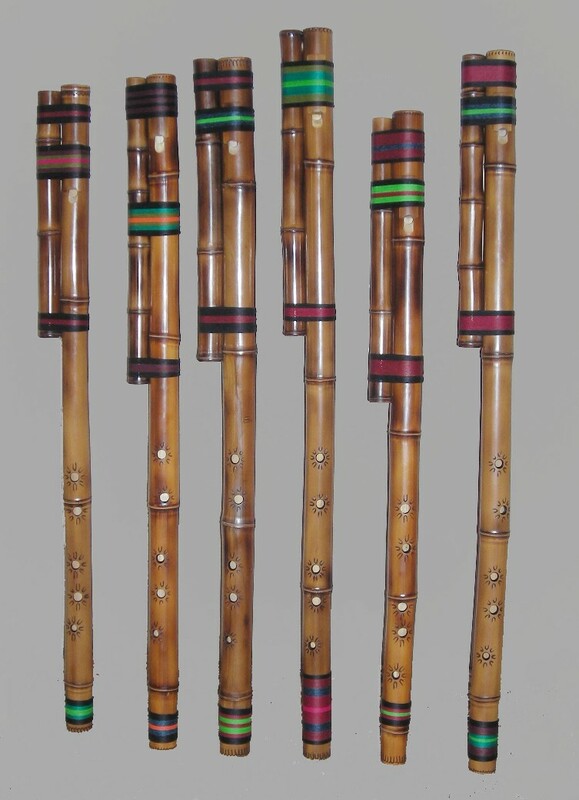 According to some investigations possibly its origin is post-colombino and at the moment usually it is executed in all the Andean region. Some attribute Balkan ancestry to him, because in Slovakia there are very similar flutes called Fujara (in fact in the last century there were migrations of Slavs to the Andes). It is a type of flute that always appears in "tropa" and is usually played in fifths and octaves generating a very peculiar and typical orchestral sound. 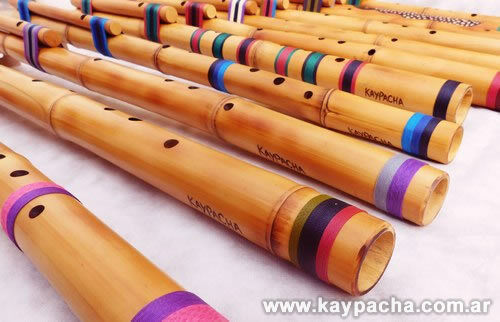 It is used in rainy season and only in certain Andean zones, because its diffusion is smaller than in other flutes. In the mestizo area it is very little used and almost always in the serious registry, unlike in the rural area. 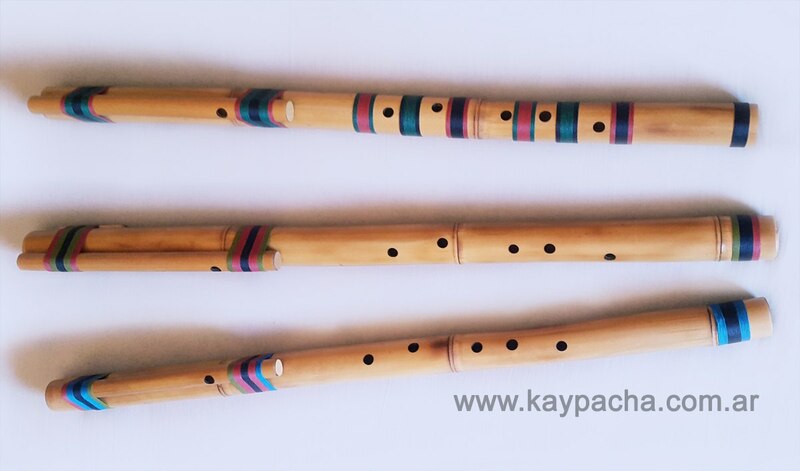 It is said that originally it had a pentatonic scale, although at the moment they are tuned diatónicamente. 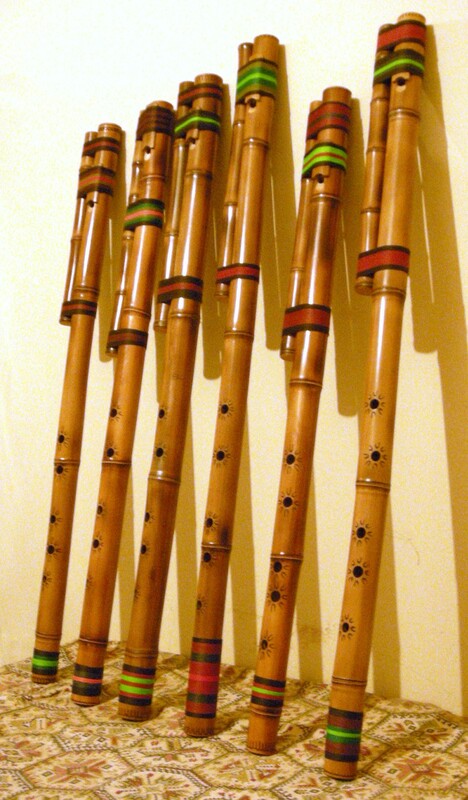 By having large (and therefore more serious) measures they possess an ingenuous system of insufflation that consists in placing a cane of conduit towards the mouth, of this form the distance between the hands of the musician with the extended arms yes they come to cover the orifices and their Time to blow through the artificial "mouth", which otherwise would become physically impossible, due to the great distance from the normal mouth to the holes. 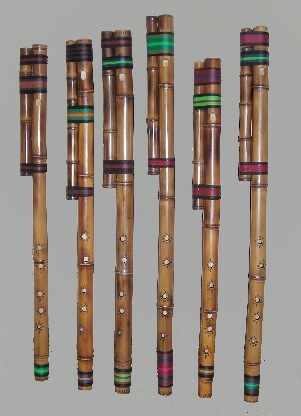 Other variants of this instrument are the Tokoro, which instead of the bamboo lateral duct the channel is made with the cannon of the plume of the condor. 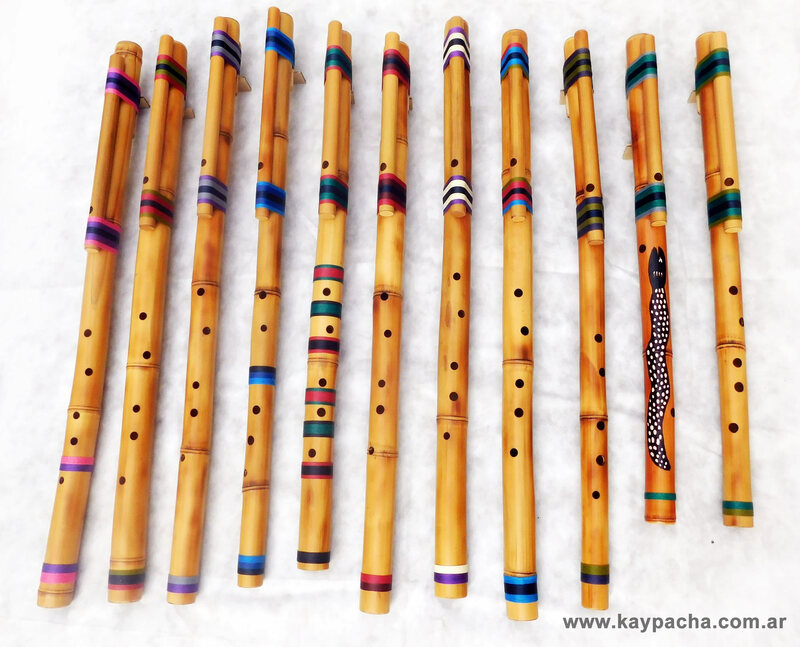 The mouth is always concealed on the side opposite the line drawn by the holes, and there are also 4 lateral holes that are used to temper the instrument. 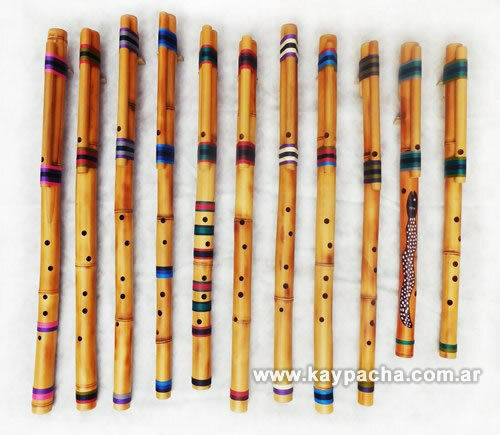 The sizes of the different troops vary of measures according to the zones and towns (for example in Bolivia exist the Alonzo, Challwiri, Warani Straight, Nakha Amaya and Wara). 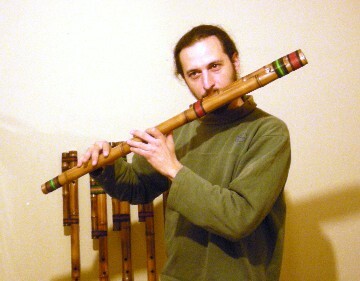 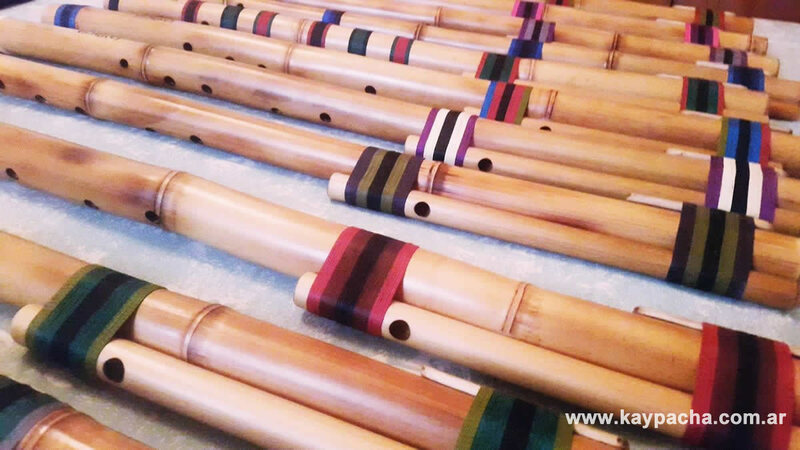 It is possible to be said that the Moxeño is a unique instrument for being one of the flutes Most serious in the world and to produce melodies with a high sound depth.